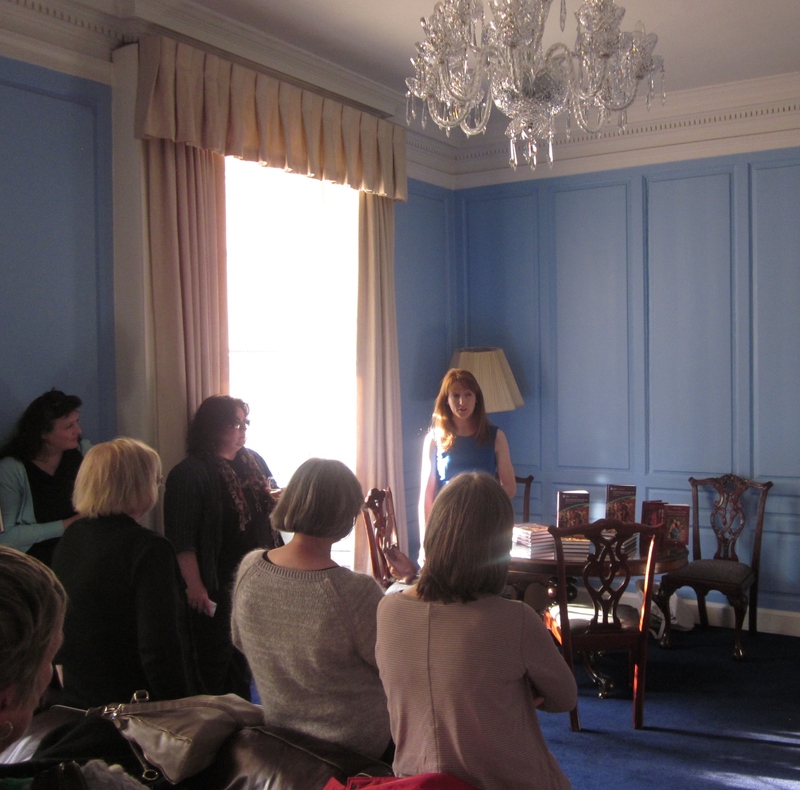 Our autumn seminar series, ’40 years after Women in Irish Society: The Historical Dimension: Creating a New Future for Irish Women’s History’ was held on 28 November 2015 and proved a fascinating and inspiring day. The event was held in association with Arlen House who published the collection 40 years ago. Our spring seminar 2015 took place at Boston College Dublin, 43 St. Stephen’s Green, Dublin 2, on Saturday March 7th 2015. The seminar is free and open to members and non-members. The seminar will be followed by a reception. There is no registration page or fee, but for the purposes of estimating catering, please RSVP to whaiconferences@gmail.com with ‘Spring Seminar’ in the subject title of the email. A special pre-broadcast screening of ‘Votaí do Mhná’ (‘Votes for Women’) was held on 19 December under the auspices of the Women’s History Association of Ireland (WHAI) at Boston College, Dublin. ‘Votaí do Mhná – how Irishwomen fought for, and won, the right to vote’ tells the story of Irish suffrage through the eyes of three key individuals, Hanna Sheehy Skeffington, Louie Bennett and Constance Markievicz, reflecting feminist, socialist and republican perspectives that sometimes overlapped, and at times were in competition, during the Home Rule and revolutionary periods. Examining the period in the context of suffrage encourages a questioning of the democratic credentials of Home Rule, and exposes the shameful nature of the post 1922 Free State regime. The film is 50 minutes long, it is primarily in Irish (with subtitles) and was commissioned by TG4 and the Irish Language Broadcast Fund and produced by Dearcán Media. Several WHAI members participated in this documentary. This was followed by the annual WHAI Christmas drinks celebration. Following the death of Gerda Lerner in January 2013, the WHAI spring lecture on 24 May was entitled ‘Clio’s contested terrain’: the life and times of Gerda Lerner. A lecture was delivered by Professor Catherine Clinton (QUB) and followed by a panel discussion with Dr. Mary McAuliffe (UCD) and Dr. Conor Reidy (UL) at Boston College Dublin. The lecture and discussion was followed by the launch of Elaine Farrell (ed.) ‘She said she was in the family way’: pregnancy and infancy in modern Ireland (London, 2012), which emanates from the WHAI conference, 2010. Published by the Institute of Historical Research, the volume includes a foreword by Professor Mary O’Dowd and features contributions (listed in order of appearance) from Ann Daly, Sandra McAvoy, Clodagh Tait, Rosemary Raughter, Julia Anne Bergin, Emma O’Toole, Elaine Murray, Sarah-Anne Buckley, Jennifer Redmond, James Kelly, Elaine Farrell and Anne O’Connor. Historians on Historians; the gender issue! 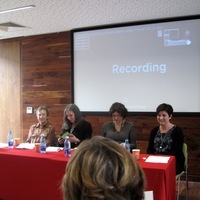 A symposium was held on 3 December 2011 on the impact of Irish women historians on four eminent Irish male historians today. Professor Diarmaid Ferriter (UCD) spoke on Margaret MacCurtain, Professor Thomas Bartlett (University of Aberdeen) spoke on Helen Landreth, Professor Tom Dunne (UCC) focused on Maureen Wall and Professor Eunan O’Halpin (TCD) on Dorothy Macardle. Dr Mary Cullen also addressed the large audience. Speakers revealed the women historians that they knew, read or were taught by and the influences that these women had on their work. More generally the presenters discussed influences and dynamics gender/women’s history has brought to the research and writing of Irish History. See pictures of this event here. Hilda Tweedy (1911-2005) established the Irish Housewives Association, a pioneering pressure group which lobbied for a fair distribution of food and fuel during the Irish emergency of World War Two. The group was the foundation of much feminist activism in twentieth-century Ireland. 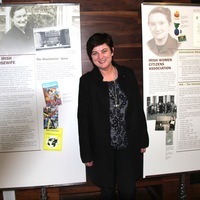 In recognition of the impact of this organisation, Dr Sonja Tiernan, Secretary of the WHAI 2011-2013 and WHAI Executive Committee Member 2008-2011, was commissioned to research and design an exhibition in honour of the centenary of Tweedy’s birth. The exhibition demonstrates the political impact of women’s organisations and highlights key events and connections in women’s international history. It was launched in Trinity Long Room Hub on 26 November 2011 and was later showcased through Dublin city public libraries, with special exhibitions in Monaghan and Liverpool. A seminar event held on the same day included lectures by Catriona Crowe, Mary Cullen, Susan McKay and Sonja Tiernan, and was chaired by Maryann Valiulis. The panels are now available to consult online through the Bridge-IT project. 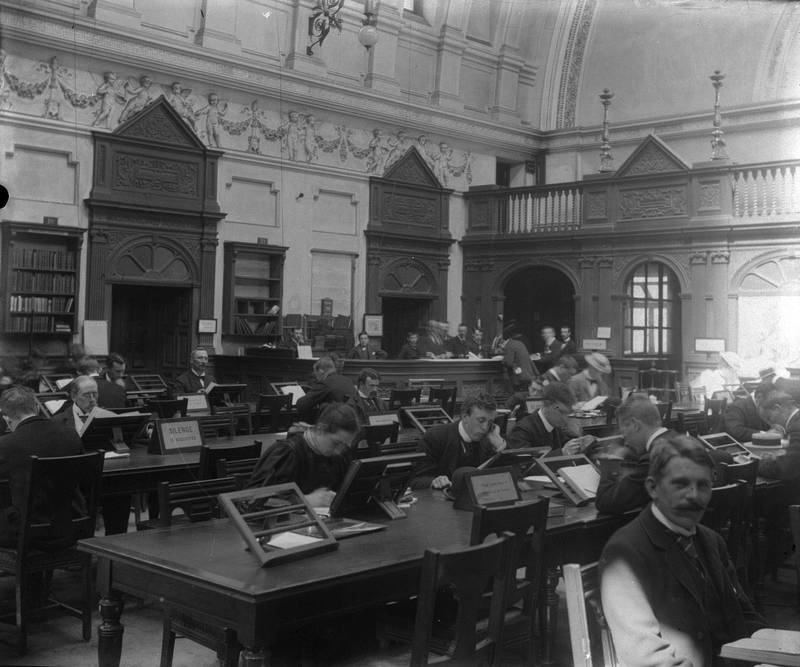 This is a digital humanities project undertaken by the Centre for Gender and Women’s Studies, Trinity College Dublin, with a team including the then President of the WHAI, Professor Maryann Valiulis and current WHAI President, Dr Jennifer Redmond. Professor Diarmaid Ferriter’s ‘The History Show’ (RTÉ Radio 1) on Tweedy and the Irish Housewives Association included segments of Ella McSweeney’s interview with Tweedy. WHAI members Margaret MacCurtain, Aisling Farrell and Sonja Tiernan also contributed to the programme, which can be listened to here. 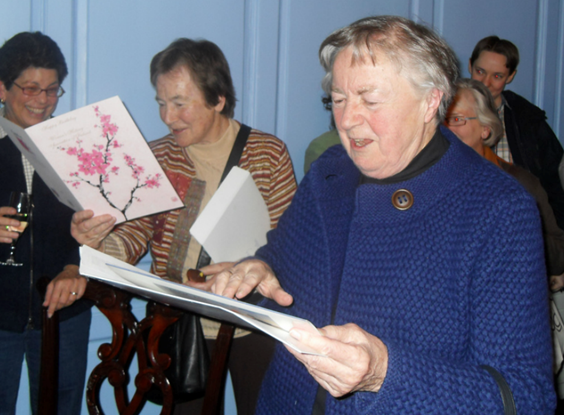 In November 2009 the WHAI hosted a panel discussion and joint birthday celebration in honour of Margaret MacCurtain and Mary Cullen. View more pictures of this event. ‘Why not a Woman?’ was a campaign slogan used in the 1970s to support women running for election. In November 2008 the Women’s History Association of Ireland held an afternoon symposium in Boston College in Dublin with some of the foremost political figures of the second wave feminist movement in Ireland. Women from both inside and outside the political system participate in the event in an effort to offer a broad spectrum of women’s experiance of breaking into national politics. Speakers at this event included Monica Barnes, Mary Cullen, Síle de Valera, Nuala Fennell, Kathleen Lynch TD and Nora Owen. 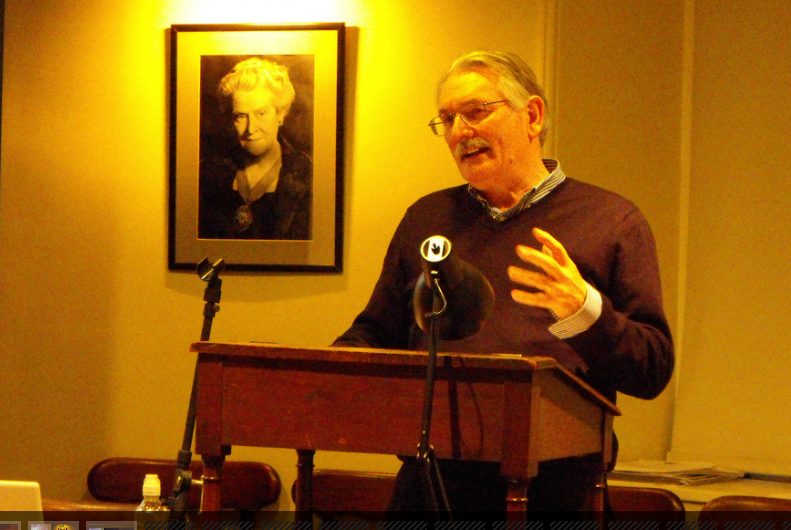 To listen to audio recordings from this event visit the WHAI’s YouTube channel.